PROVENCE IS REINVENTING ITS INDUSTRIAL SECTOR AROUND ENERGY TRANSITION. A new page is being written in the energy transition and economic history of industry in Provence. 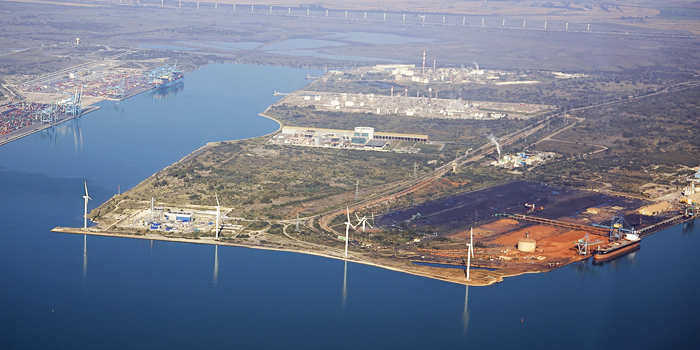 In the Aix-Marseille-Provence metropolitan area, within one of Europe’s first industry-port ecosystems, the Provence Industry’Nov international call for projects is an especially promising proposition for R&D projects related to energy efficiency. Developers working on industrial and pilot projects receive tailored support from a task force whose members have been working for several years in the circular economy and industrial ecology. Finding synergies between existing industrial actors and the newcomers is a major focus. 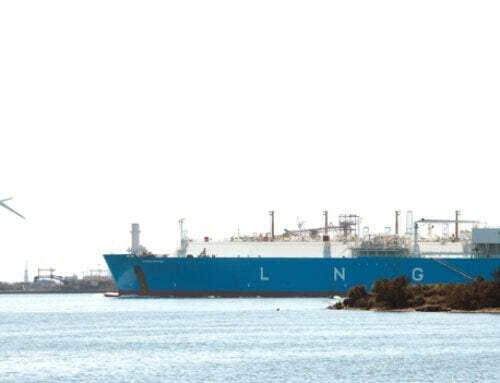 A total of 83 hectares of land is being offered to host industrial companies and pilot projects at three platforms: PIICTO in Fos-sur-Mer, TOTAL in La Mède and LYONDELLBASELL in Berre. These platforms give the project developers access to high-quality infrastructure and make a range of utilities, including water, electricity and steam, available to them. PIICTO, which is particularly oriented toward circular economy solutions and energy recovery and storage, is already home to the Jupiter 1000 power-to-gas demonstrator from GRTgaz. The demonstrator is currently under construction and will eventually be connected to the gas and electricity grids so it can be tested under real conditions at an industrial scale. Its goal is to experiment with new solutions to store for later use the excess electricity produced by renewable energies, in the form of synthetic methane whose properties are identical to those of natural gas; the process also enables CO2 recovery. 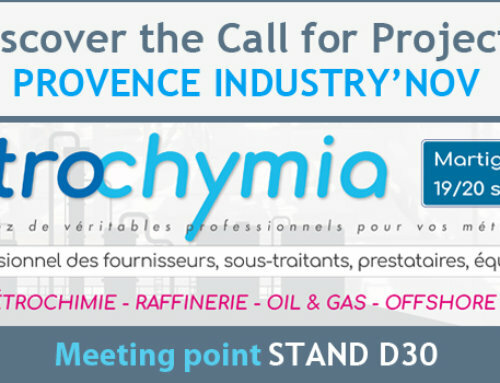 The Provence Industry’Nov call for projects aims to promote clean energy and energy transition, but it is also generating a new approach to operations for its partners. For example, by getting involved with the Jupiter 1000 project, Compagnie Nationale du Rhône, France’s leading producer of all-renewable energy, will study options for re-balancing its production grid. Other potential synergies are being studied in connection with the recovery of ferrous metals, hydrogen, sludge, etc. To date, 60 million euros have already been invested in the PIICTO platform for innovative projects, such as power to gas and industrial carbon dioxide capture for use in kelp growing. At PIICTO, as part of the Provence Industry’Nov call for projects, “bespoke” land parcels ranging from 1,000 square meters to several hectares have been set aside for the development of industrial and/or innovative projects.